The Sims 3. 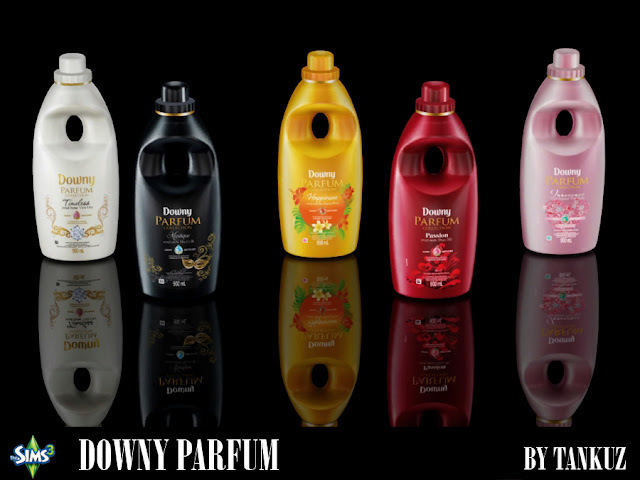 Downy parfum by Tankuz. With my updates I thought it would be great to earn while I look for items for our Sims 3. All you have to do is click on the Skip Ad when you see it on the right hand corner. Everyone is Welcome! Unlimited Job Positions! 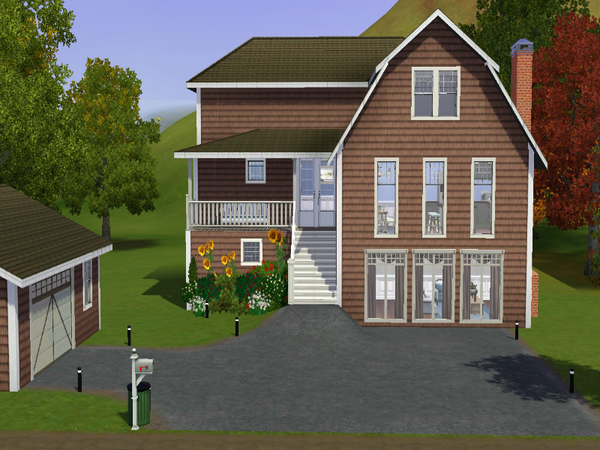 © Totally Sims 2011-2014 This site is not endorsed with or affiliated by Electronic Arts, or its licenses. Trademarks are the property of their respective owners.